Do you like Spini? Share it with your friends. 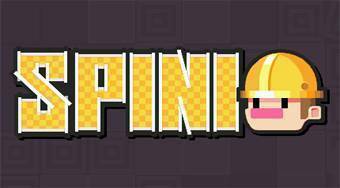 Spini - avoid obstacles, collect the three smiley faces and get to the white cat.